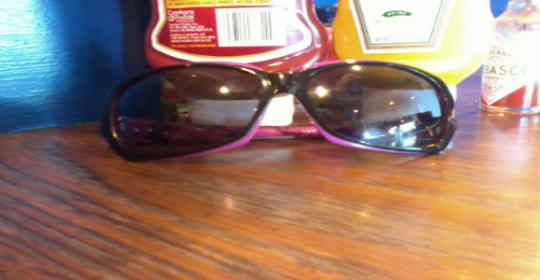 Sunglasses are a great way to fend off harmful rays, and add aÂ fashionableÂ accessory to your look. UV rays from the sun can be harmful over time, not only to your skin, but also to your eyesight. It can also be hard to see and sometimes dangerous when there’s a giant glare while driving. Oversized sunglasses are one of the most popular frames, because they come in various shapes and sizes, which make them flattering on most face shapes. 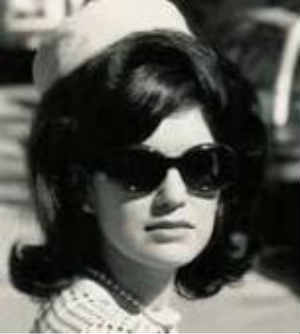 The oversized style frame was made popular and chic by fashion icons like Jackie Onassis, who made these shades pretty trendy. The retro glam look has been updated with funky designs and bright colors, but a classic black frame with matching lenses remain a classic. Oversized sunglasses are a fashionable accessory since you can choose from various shapes and colors, and they also offer great protection from the sun since they cover a large area on your face. To ensure sunglasses actually offer a safe amount of protection from UV rays, look for the CE mark. This mark is a European trademark indicating sufficient UV protection is offered. Oversized sunglasses have a retro glam appeal to them, but not everyone prefers this style. What’s your favorite pair of sunglasses? !